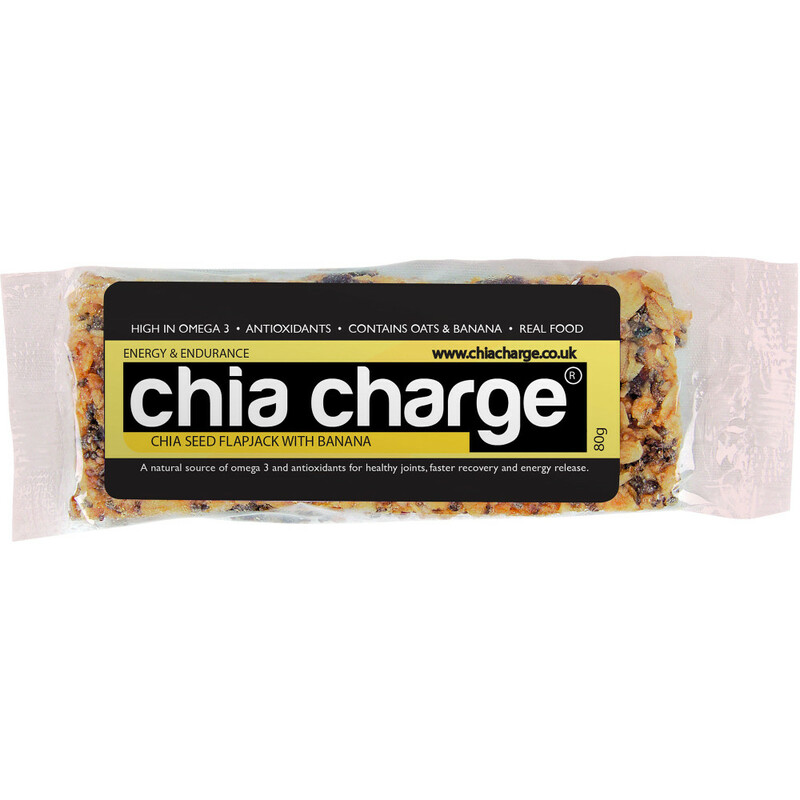 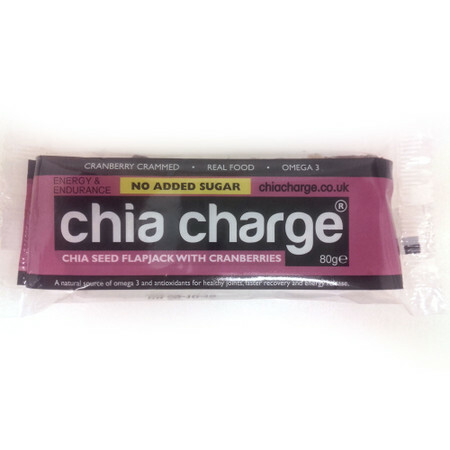 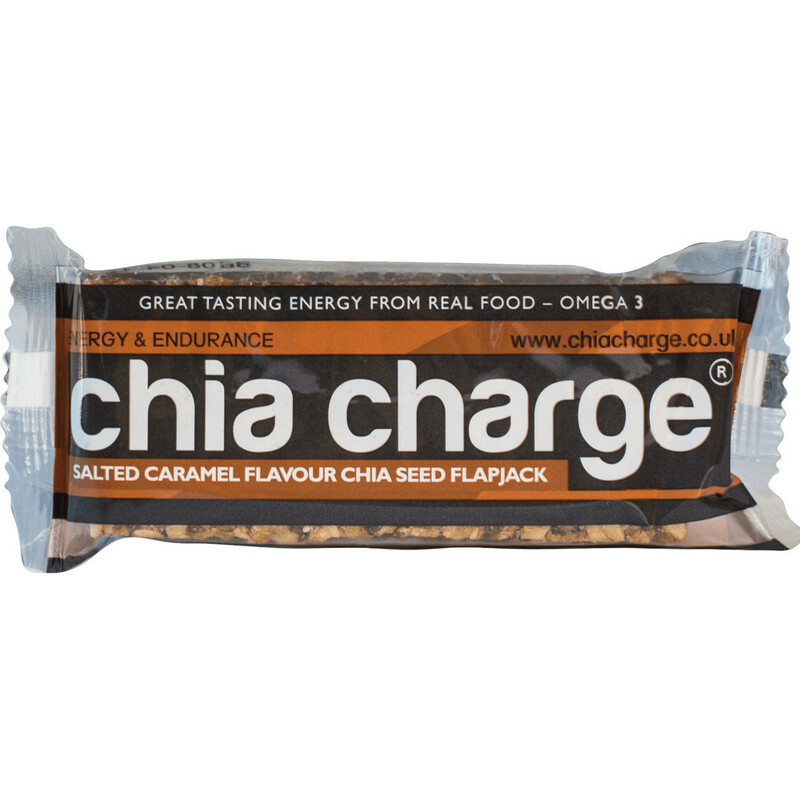 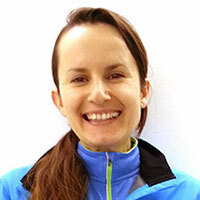 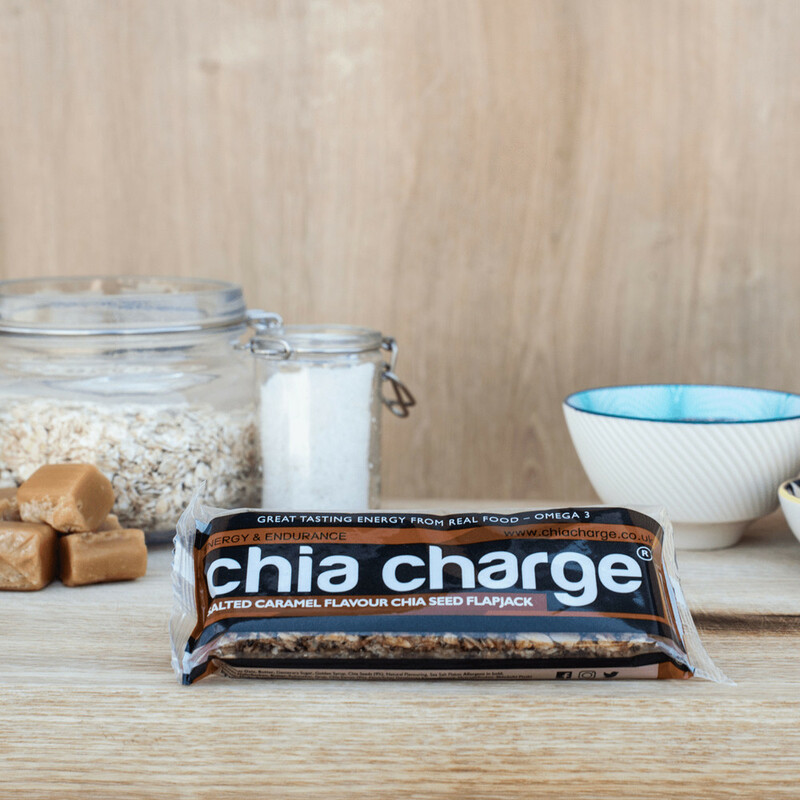 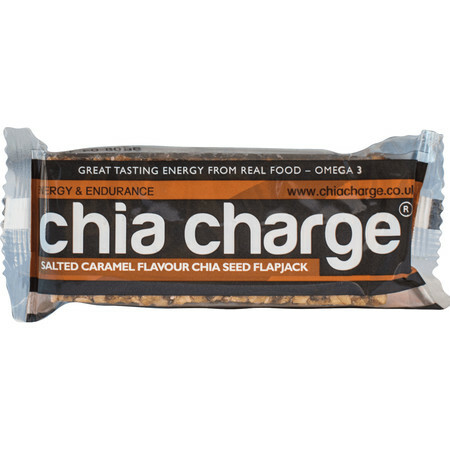 This delicious natural chia seed flapjack will give you energy and endurance for your run. 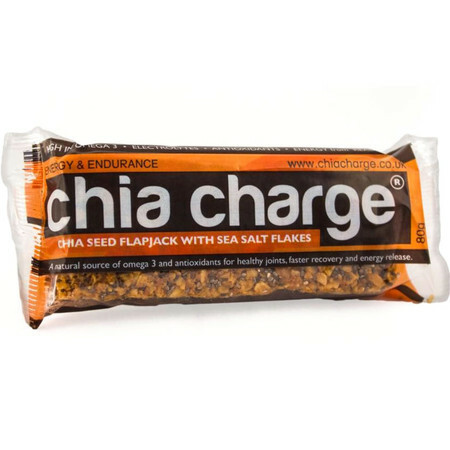 Chia seeds are full of polyunsaturated omega-3 fatty acids, antioxidants and minerals that are important for energy metabolism, helping to keep your energy levels high and giving you extra nutritional boost during your run. 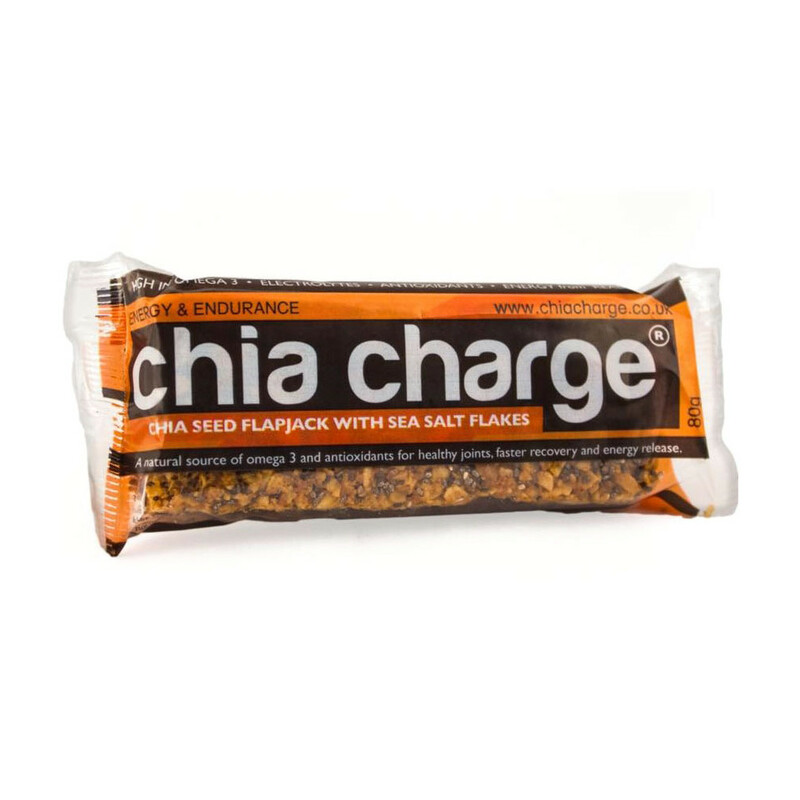 The sea salt flakes add back some of the salts that you lose by sweating as well as add a touch of saltiness to the flavour! A great snack before running, during a long run, or for recovery after a run.